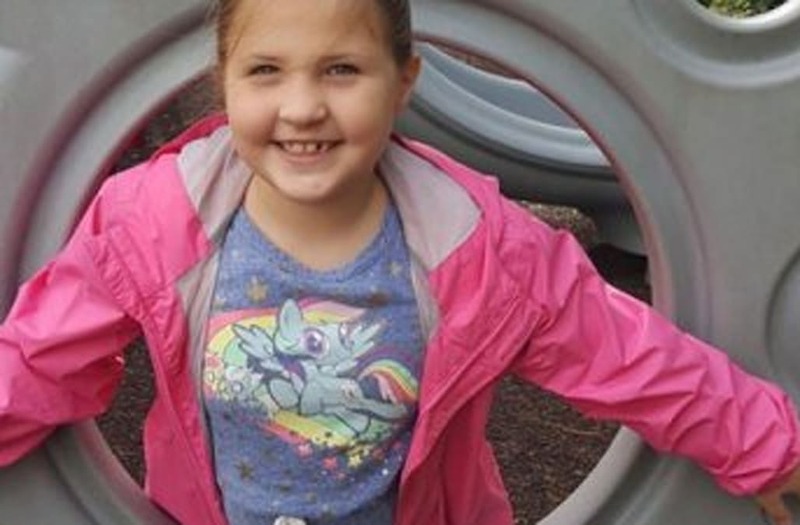 Two parents from North Carolina are heartbroken after their 6-year-old girl died just days after being diagnosed with the flu. Emily Muth died three days after she was diagnosed with the virus last Tuesday, WTVD reported. At first, Emily's parents said she had a runny nose, a cough, and a slight fever. Then suddenly the young girl was gone. "Devastated. How could that even happen? I mean one day she’s fine, you know, and I mean she had the fever and she was a little achy," Emily's mother Rhonda Muth told WTVD. "Other than that, I mean, she had a runny nose and cough like typical, you know, and then she’s gone. It’s horrible. I don’t wish this on anybody." Emily's mother rushed her to urgent care after she first started experiencing symptoms on Tuesday. There, Emily tested positive for the flu and was administered a Tamiflu prescription. By Thursday, her fever had even gotten much closer to normal than earlier in the week. But on Friday, Emily's parents said her breathing became labored and they called for an ambulance. Her mother said paramedics initially assured her that Emily's labored breathing was a typical flu symptom. But things changed shortly after her daughter stopped breathing. Emily's parents called 911 after they were unable to resuscitate her and paramedics quickly arrived and took over CPR. But, unfortunately, by the time they got Emily to the hospital, it was too late. "You know you always think that. You know what I mean? If they had said, ‘Get to the hospital.’ What could have been done? The ambulance that was called that Friday morning, they saw her state." 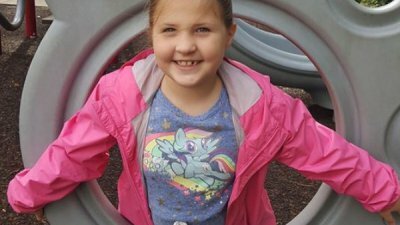 Though the couple said they are not bitter about their daughter's death, they told the local station they'll be getting flu shots for their other children, after not doing the same for Emily. The family launched a GoFundMe campaign to raise money to cover Emily’s funeral expenses. Health officials recommend getting a yearly flu vaccine, and they urge everyone to protect themselves with one time-honored tactic: wash your hands, well and often. That may be the single best way to stop the disease in its tracks. But in case you find yourself facing an encroaching onslaught of the illness though coworkers or school-age kids, This Old House has a few strategies to make life as hard as possible for the flu -- or any germs, for that matter -- to take root in your house. According to Gerba, the home office is another place to watch out for germs. "Desktops have 400 times more bacteria than a toilet seat," he says. Gerba says to disinfect your desktop weekly, along with the rest of the house. This could reduce your exposure to colds and flu by as much as 50 percent.